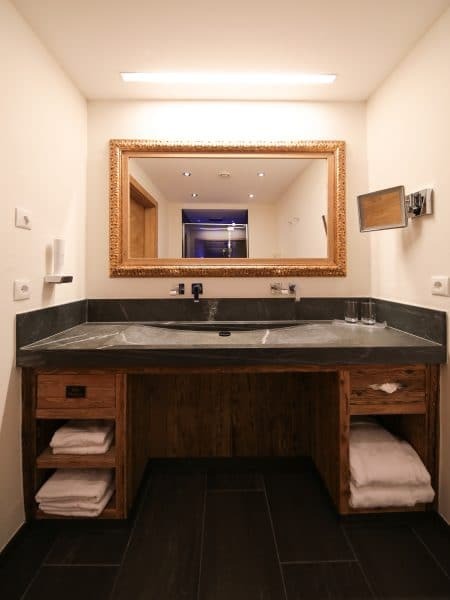 Welcome to the alpin spa**** Hotel Tirol in Ischgl/Austria! 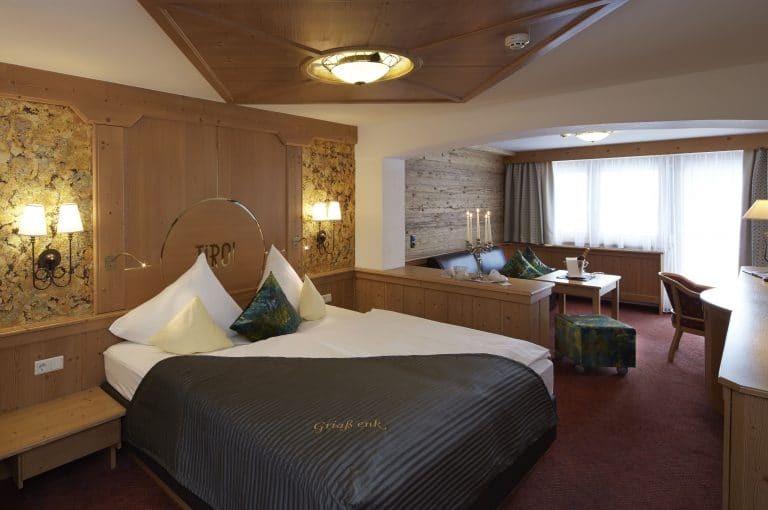 Where families, lovebirds, friends and individualists can find unique pleasures of sports, spa and nature, we would like to invite you to get to know the happiest part of Tyrol. 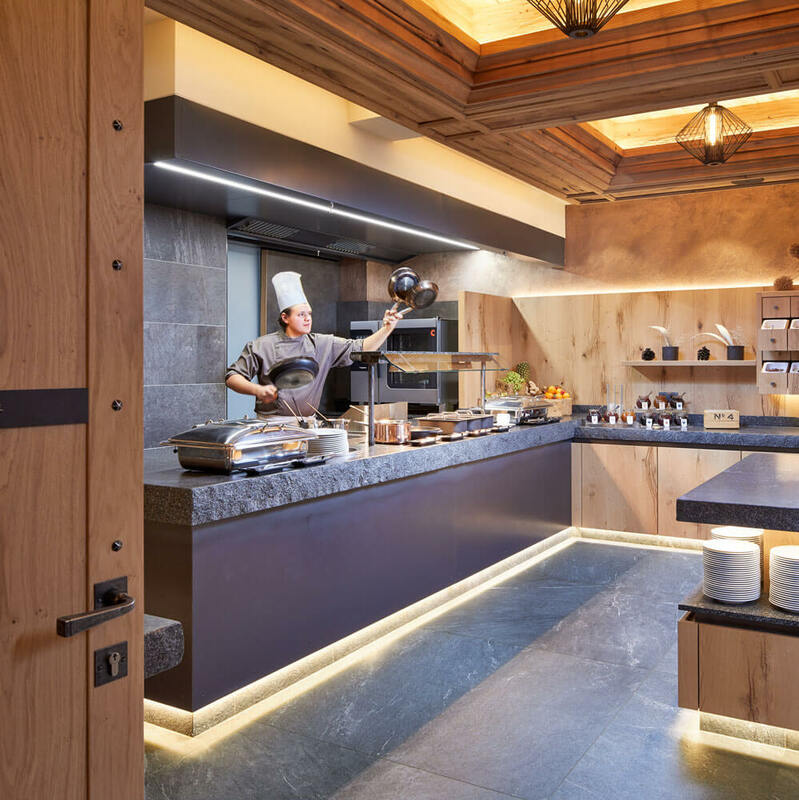 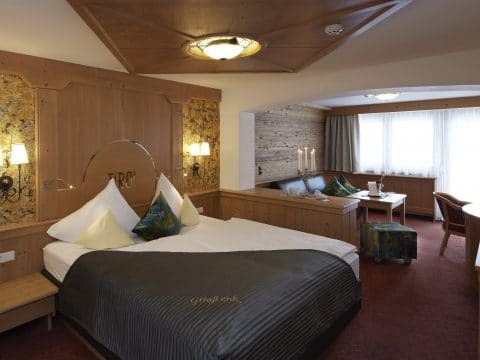 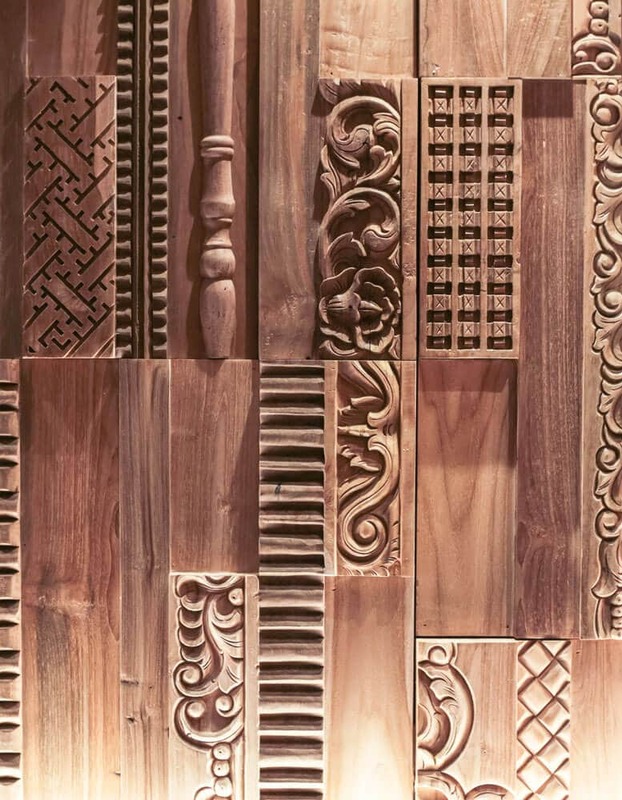 In our traditional 4-star hotel, directly located at the Silvretta cable railway, at the ski runs and at the hiking trails of the alpine metropolis of Ischgl, alpine easiness and hospitality meet – and lead to an ambience of well-being which you must enjoy with all senses. 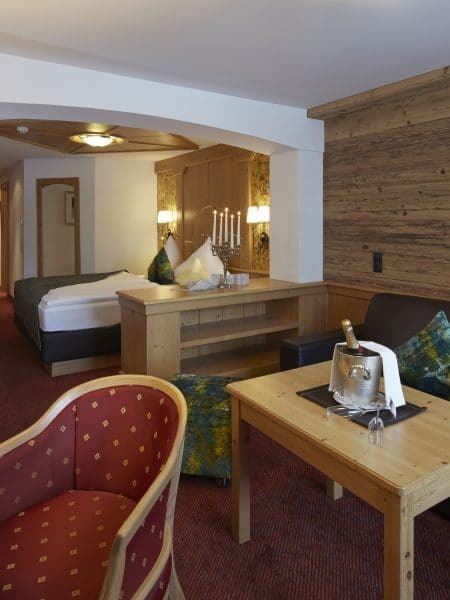 With a great amount of Tyrolean feeling – right into the heart. 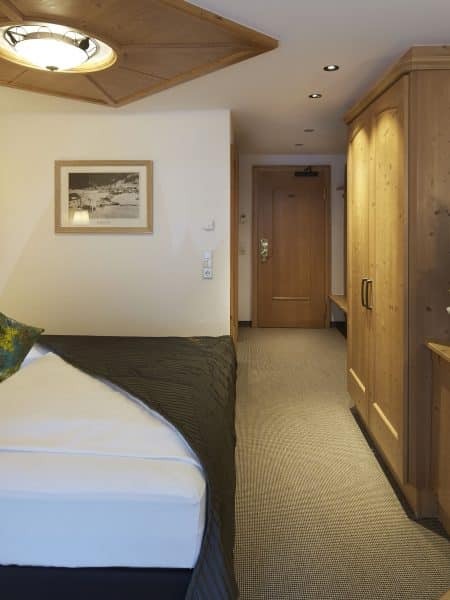 Just where Ischgl’s life is. 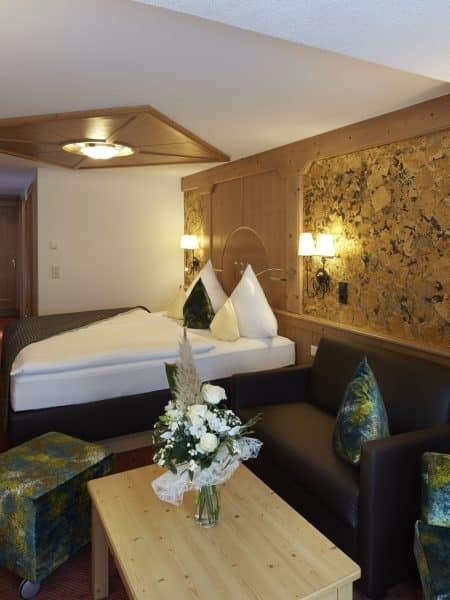 In the quietest and most peaceful room of our hotel, protected by the mountains, you can find our alpine relax**** relaxing zones. 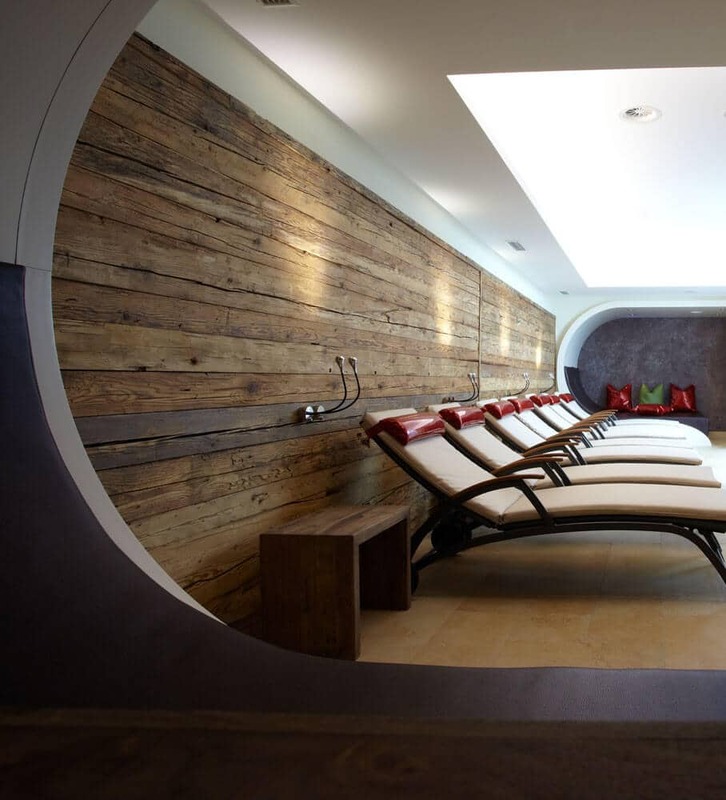 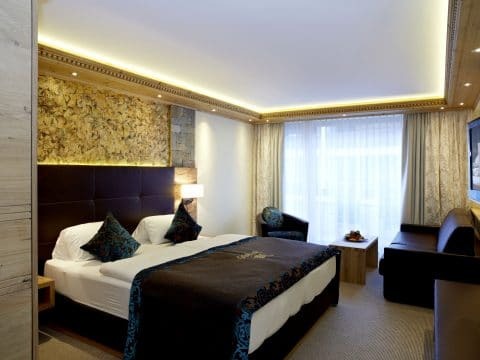 Loungers, special relaxing-cocoons and daylight create a peaceful ambience. 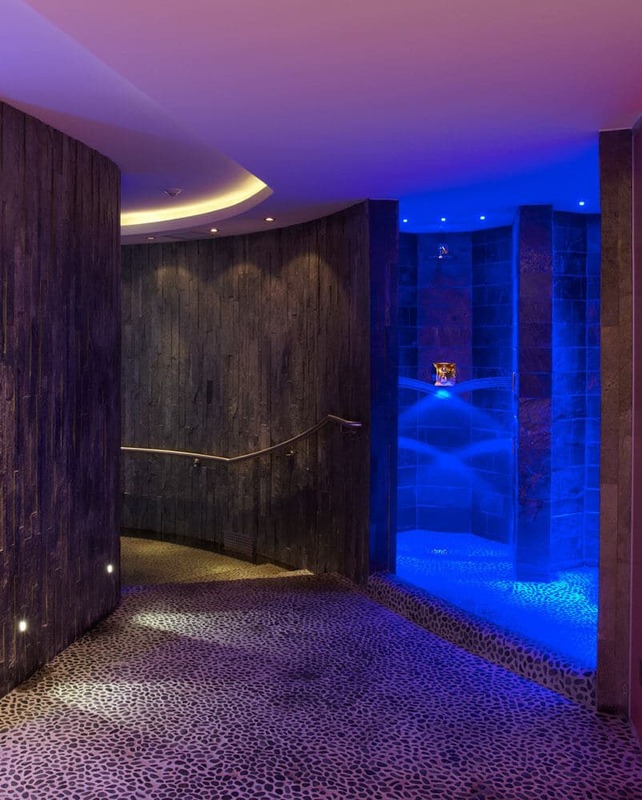 Especially after a comforting massage you will gain new energy in the quiet atmosphere of the comfortable havens we have created for you. 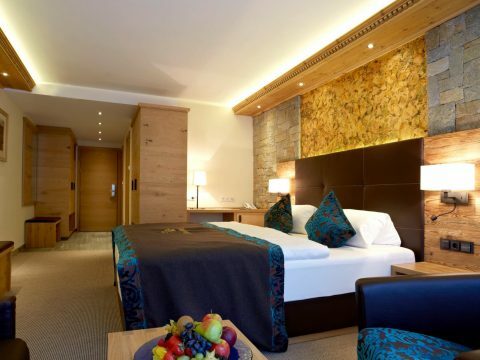 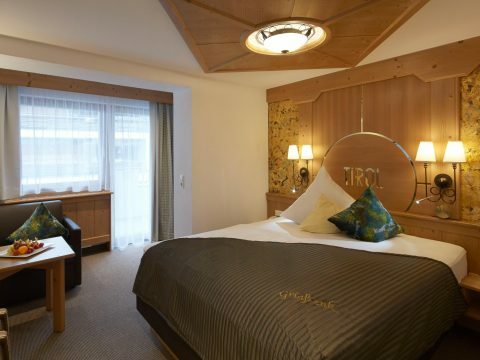 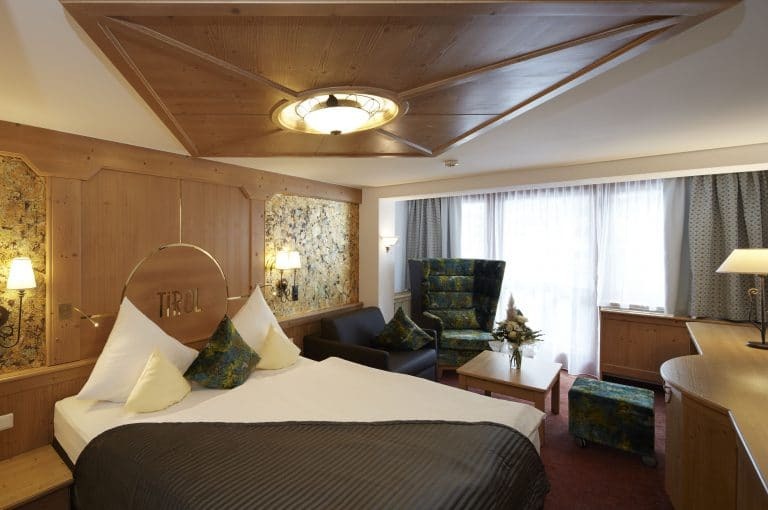 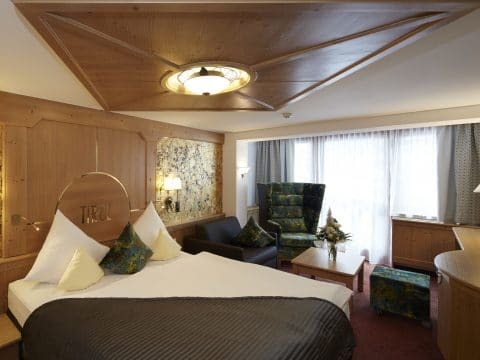 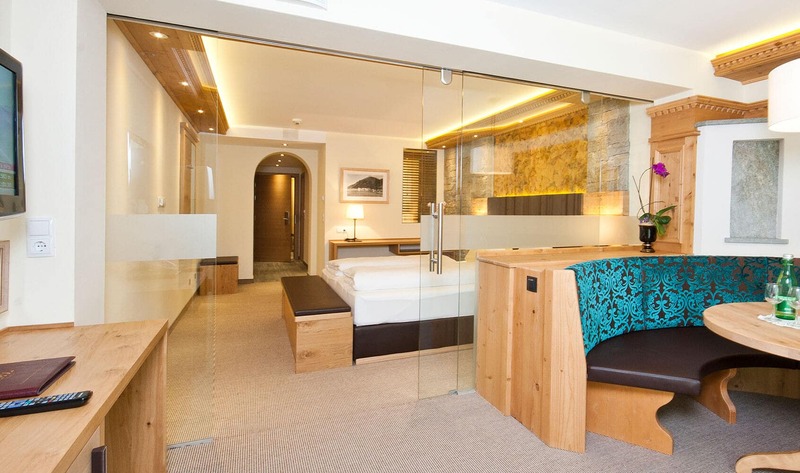 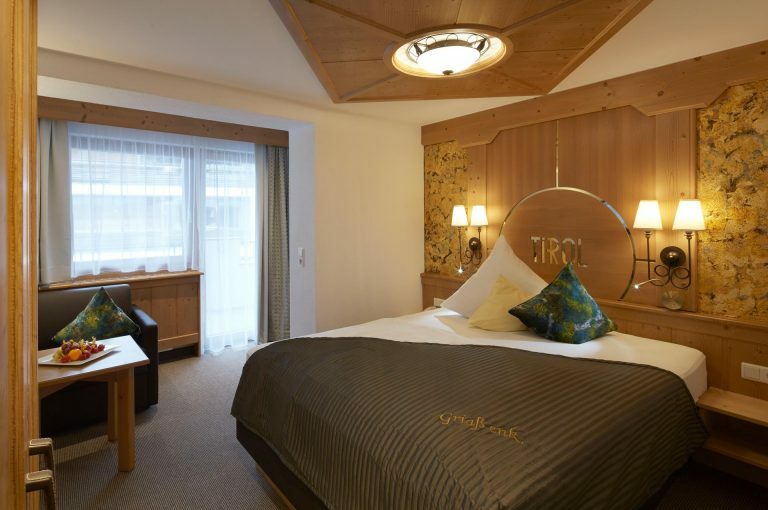 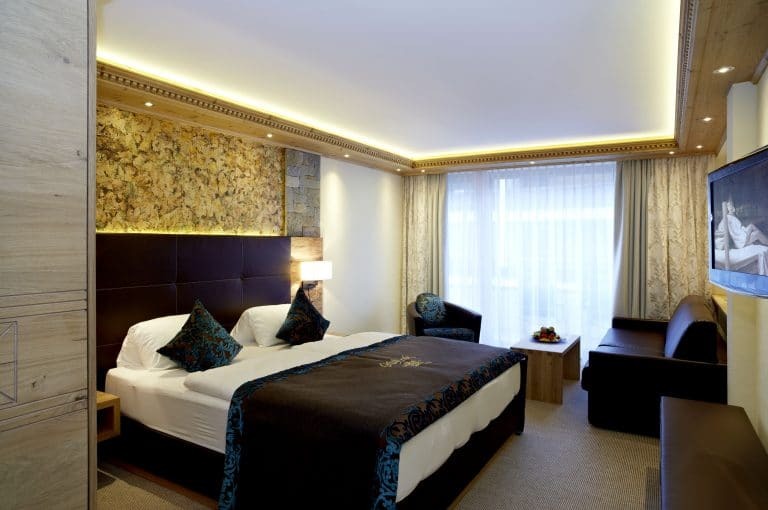 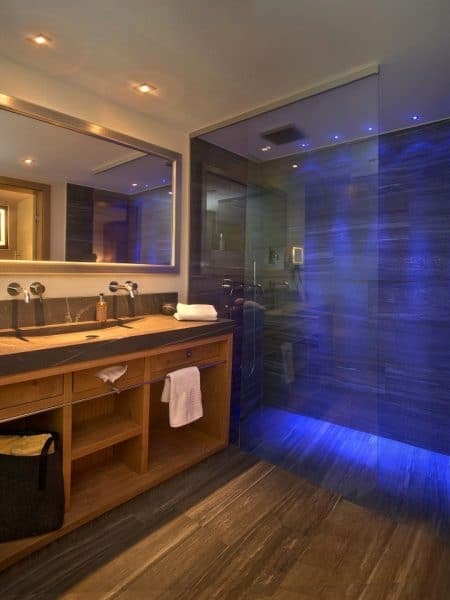 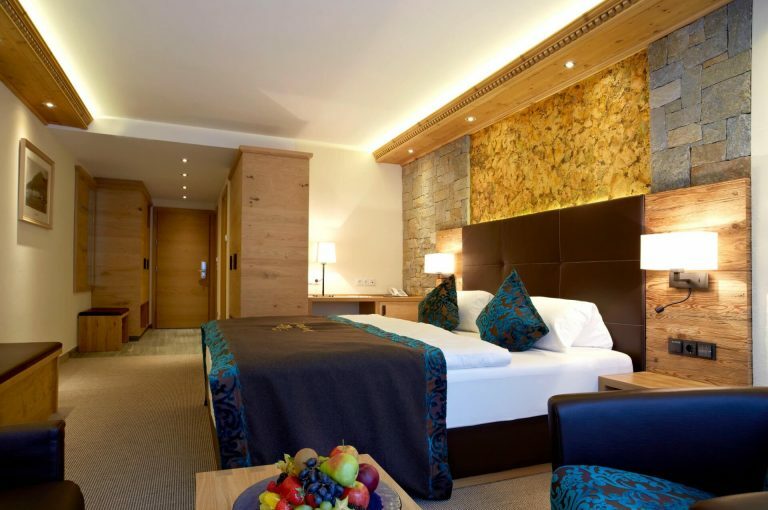 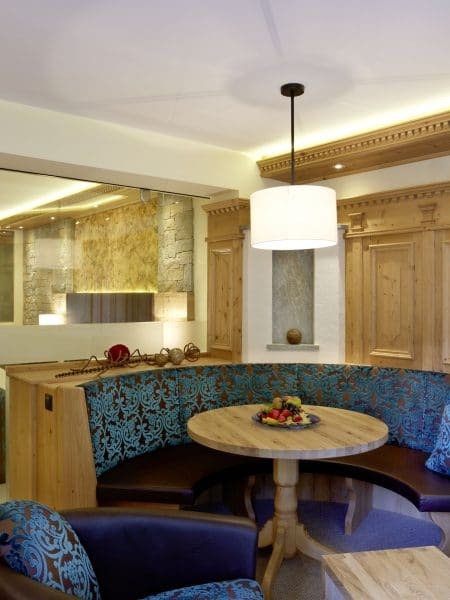 Staying at the hotel alpin spa***** Tirol in Ischgl.